Kayaks Plus will email you a ‘pro-forma’ PDF invoice. Please pay within 3 working days, using our bank account details. Enter the invoice number as the reference code. Any courier/freight cost will be shown on your PDF invoice. If your delivery address is in an outlying suburb, small town or rural delivery area, the transport cost may be higher than expected since courier/freight companies charge an extra ‘rural’ fee. PFDs, paddles + other accessories are normally dispatched within 2 days of your payment. 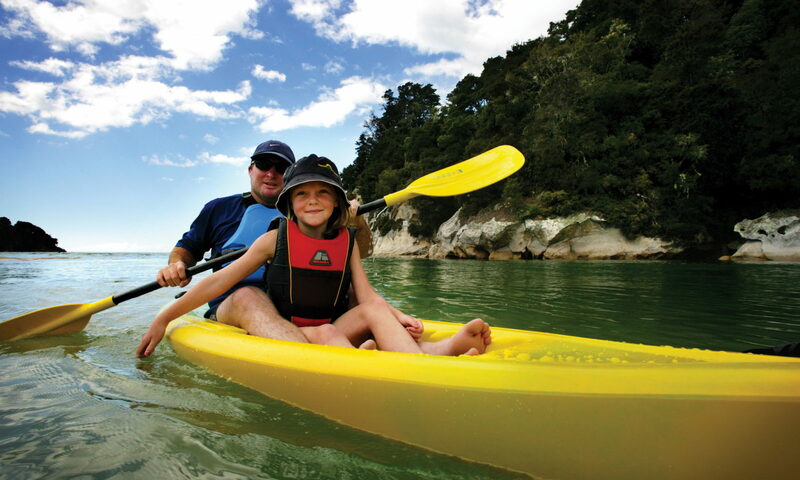 Allow 1-2 weeks extra for kayaks. If any accessories are out-of-stock, we will contact you with a revised date.